I am so delighted that this year is absolutely running fast and I am not one to complain at all. We can now officially say Spring has sprung here in the UK and the weather has been absolutely amazing lately. 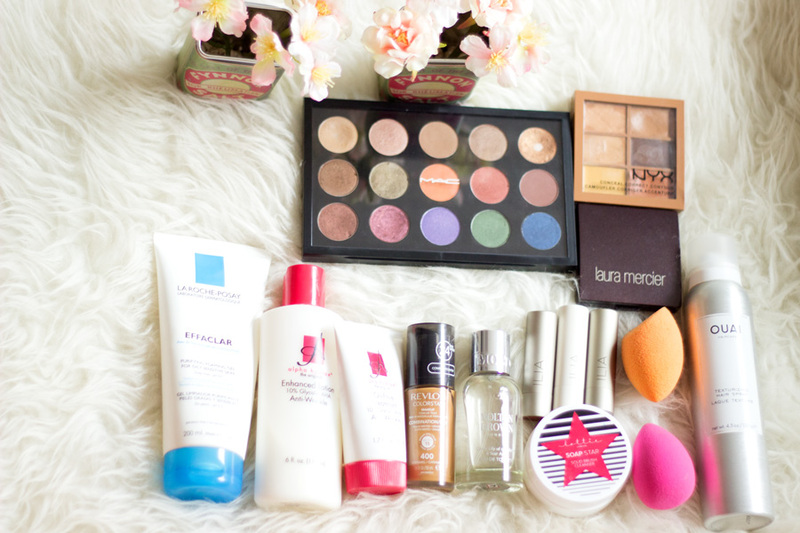 Today’s post is about all the products that rocked my world in April and I am still using many of them till now. I also filmed a video which I have linked directly here and you can also watch it embedded above. 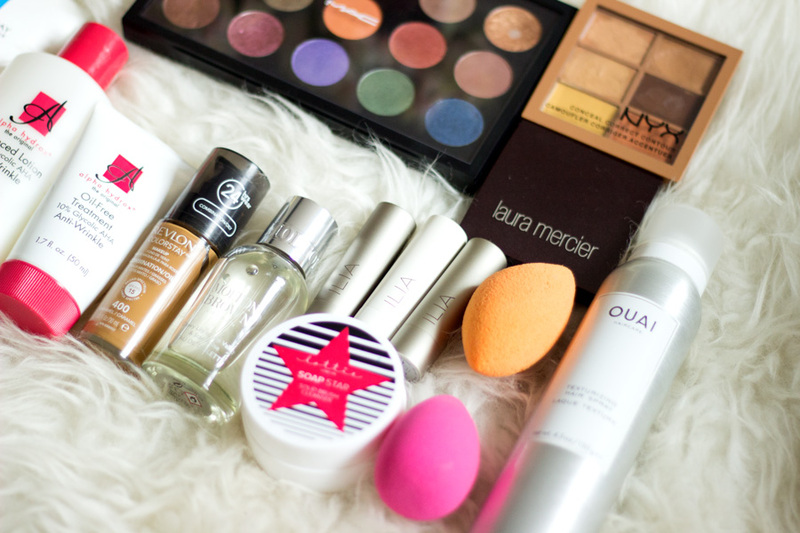 Lastly, I would love to know what products were your absolute favourites in April. Right let’s dive in…..
First off, I have to say the name of this amazing product is a little misleading. Yes, it gives a good lather which I love but it is not foaming (thank goodness for that). 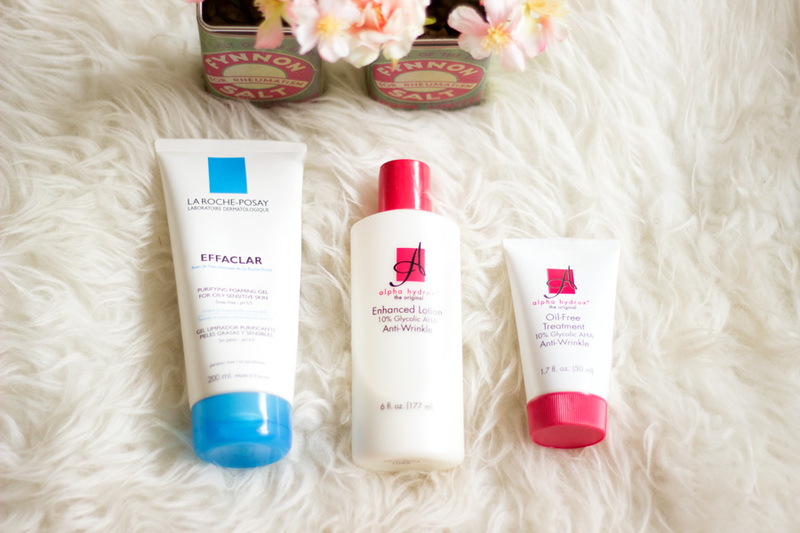 I am not a huge fan of foaming products and I don’t think they are the best for my combination oily skin. So, if you were sceptical about trying out this product because of its foaming name, I can assure you that it is an amazing gel formula that does the job. I have been using this cleanser on and off all through this year however I was quite consistent in April and I love it. It goes on so smoothly on my wet face and it cleanses my face so well especially with my Foreo Luna* or my Magnitone BareFaced Cleansing Brush*. It is a really good everyday cleanser and works so well for all skin types. I use it both in the morning and in the night and my skin feels super cleansed, smooth and not stripped at all. 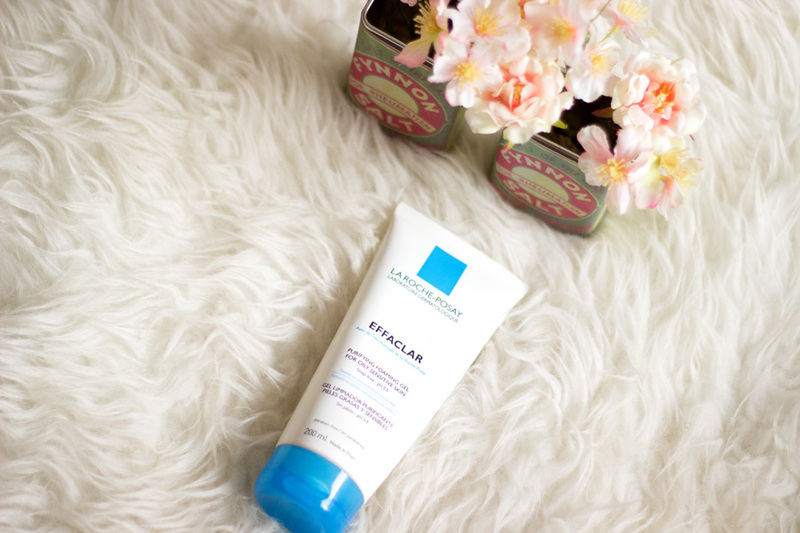 I am a huge fan of anything glycolic acid because it works wonders on my skin by preventing breakouts, exfoliating my skin and leaving it super smooth. More importantly, Glycolic acid helps fade hyperpigmentation marks especially when it is used consistently. 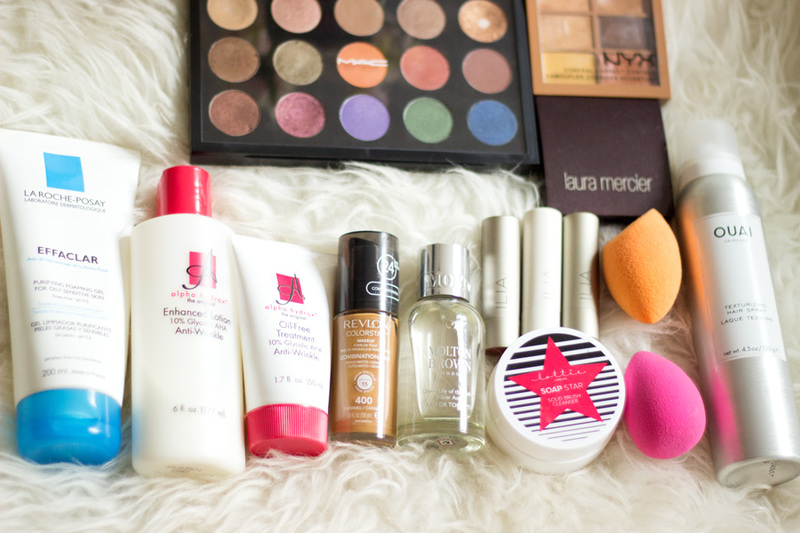 I actually got these products last year when my friend travelled to the States. I can’t remember where I heard about these products but everyone was singing its praises so I thought I might as well give it a try. I got four products in all but today I would be talking about the Enhanced Lotion (Glycolic Acid 10%) and the Oil Free Treatment (Glycolic Acid 10%). I just have to put it out there that they are the fastest working products I have ever tried. My flatmate asked me the other day if I was wearing foundation and I was like No. She could not believe how much my skin has cleared up as she knows how bad it used to be. I have to mention that these products are not for the faint hearted at all because they still sting my skin after every application even after I have used it consistently for a month. My skin feels absolutely smooth with no breakout bumps and my hyper pigmentation scars are fading so fast I can’t even believe it myself. I would definitely do a full post on all the products because they are just incredible. The bad news is it is not sold in the UK but the good news is I saw it on Amazon. I have not purchased from the Amazon seller because I got mine from the States as mentioned earlier. Also, it is essential to use sunscreen when using any product containing Glycolic Acid because it makes the skin sensitive to the sun and this is a high concentration of Glycolic Acid so you can imagine. 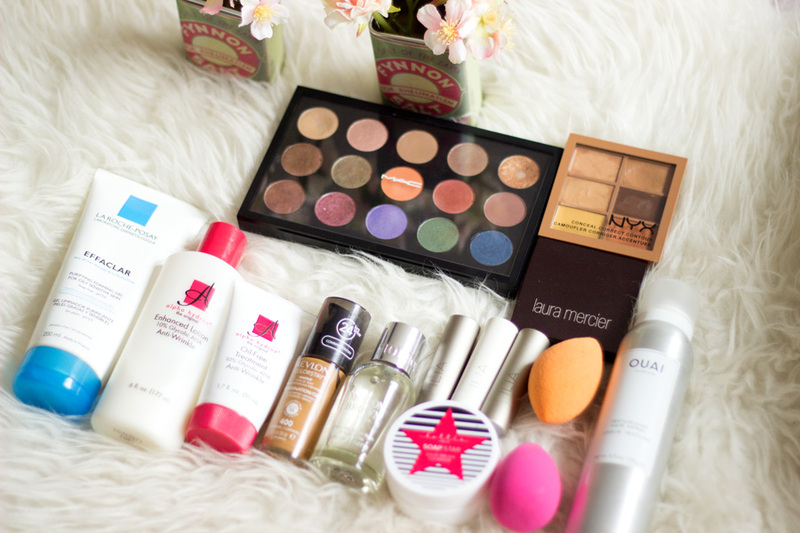 I have nothing but love for these products!! I have already talked about this lovely kit in my Concealer for Dark Spots post here so I would try not to be too repetitive. 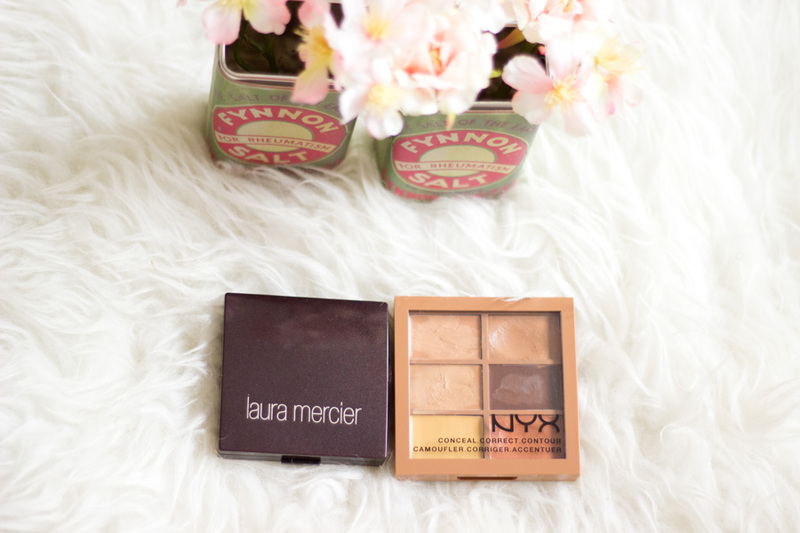 I got this from Selfridges in London where they have a swoon worthy counter full of NYX products. It was a somewhat impulse purchase but I have no single regrets because it has some amazing products. 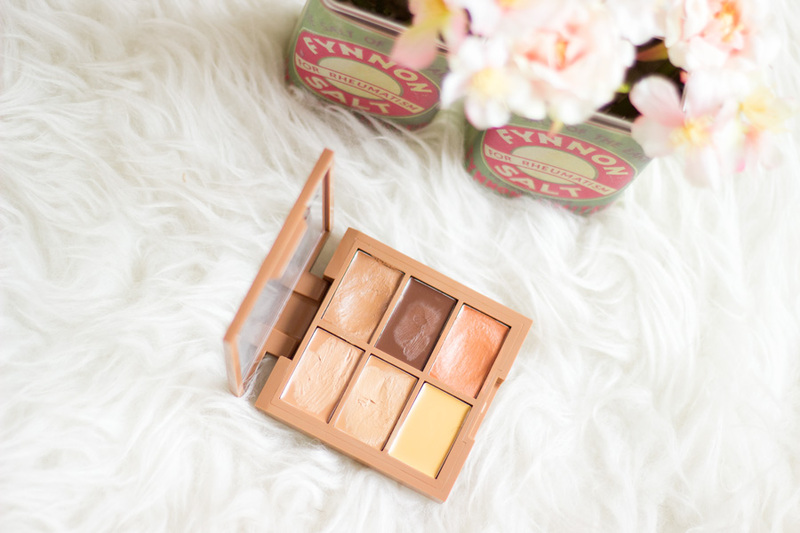 Inside the palette/kit, you get 6 small products including 2 correctors (yellow and orange), 3 concealers and 1 contour. 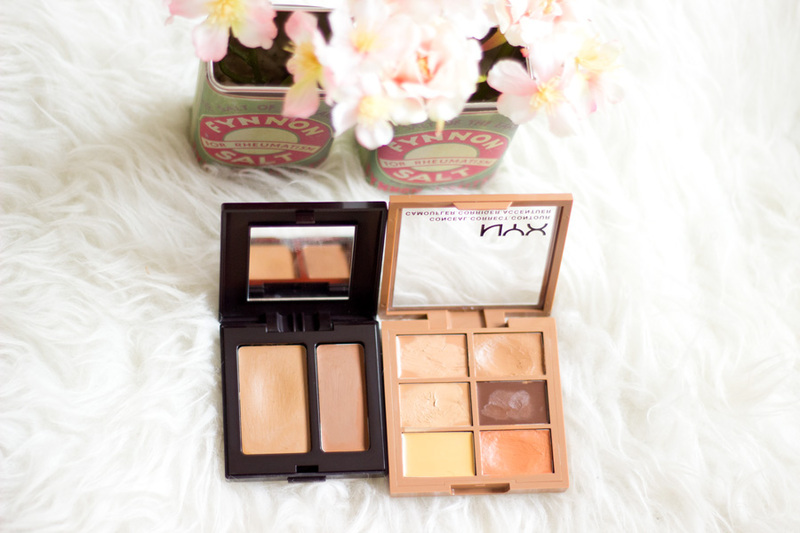 The formula of the products is so creamy and easy to blend. You only need the littlest amount to cover any dark spots, circles or colour correct. I really like the orange corrector because it is not insanely orange like some I have tried in the past. I have not tried the yellow one yet. The concealers are amazing as well and I think this palette would be amazing for travelling because you have all you need in one place. I can’t believe the quality and value you get in here for just £10. I just had to mention this again because I am absolutely in love with it. I’d heard about this product a while ago but I was put off by the price. However, the lovely lady at the Laura Mercier counter tried it out on me and I was completely sold and of course, it came home with me. I believe it can be used before or after foundation but I prefer to use it after and believe me, it completely camouflages any dark spot. The coverage is insane yet it blends so beautifully and you can’t tell it is on at all. I am obsessed with it and now I have used it for well over a month, I know it is super good value for the money I paid. I don’t think this should come as a surprise because it is one of my favourite drug store foundations. Before it had a pump, I used it but not as much as I would like to. However, I have fallen right back in love with it after it had a pump. It goes on smoothly, blends out like a dream and stays put all day. I find that it holds up really well despite the warmer weather and once I set it, believe me, it is on until I want it off. 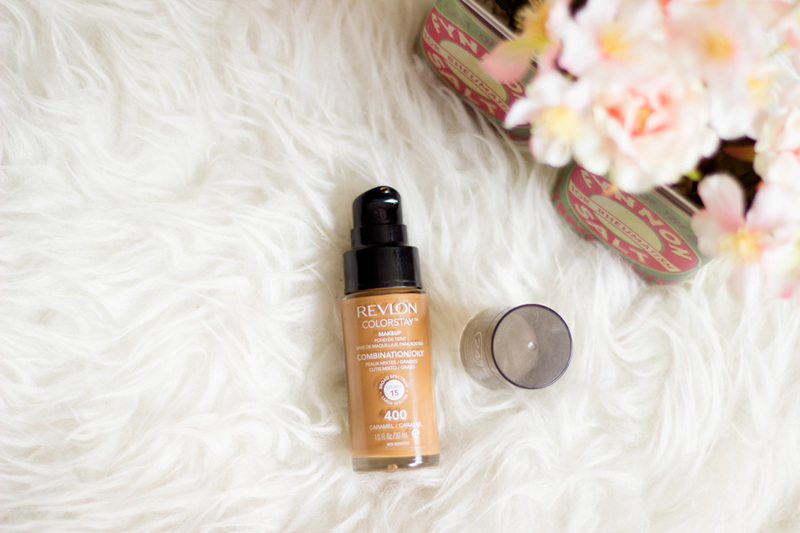 It is a true drug store gem and if you are on the lookout for a new drug store foundation, I would highly recommend checking it out. 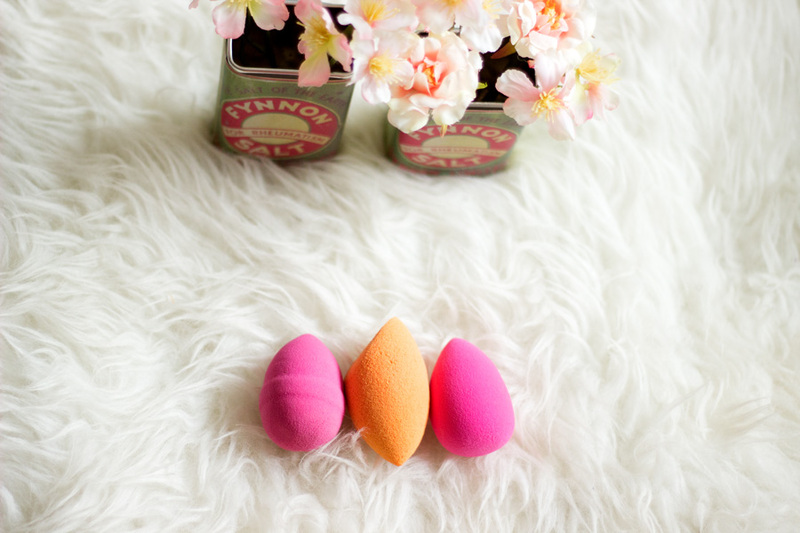 I have always using my Beauty Blenders but I have to say it is quite a nightmare to wash. The Real Techniques Miracle Sponge is so much easier to clean but it is not my favourite. However, I got rid of my Beauty Blender which looked terrible and purchased a new one and I fell right back in love. They all give a super flawless finish to my foundation like no other. Even the most annoying difficult-to-blend foundation would blend like a dream with a beauty blender. 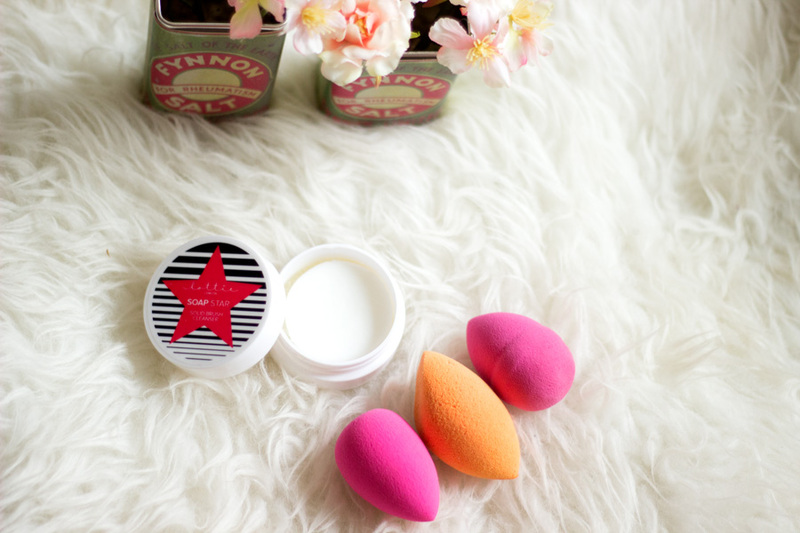 I still prefer the Original Beauty Blender but I did find a good dupe which I would be sharing soon and it does an incredible job. Now, the main reason why I fell back in love with my beauty blenders was because I found this gem of a brush cleanser. I already mentioned that washing my beauty blenders can be a bit of a nightmare but all that is in the past now. I was on the lookout for a similar brush cleanser like the Beauty Blender one which is £16 by the way. I came across Lottie London and decided to purchase one just for my beauty blenders and it’s been incredible. The ease with which it washes my beauty blenders is just out of this world and I dare say it is identical to the Beauty Blender version. It can be used to wash other brushes as well but hun, it’s £6.99 and I am not about to finish it on all my brushes. I reserve it mainly for my beauty blenders and I am so pleased with it. 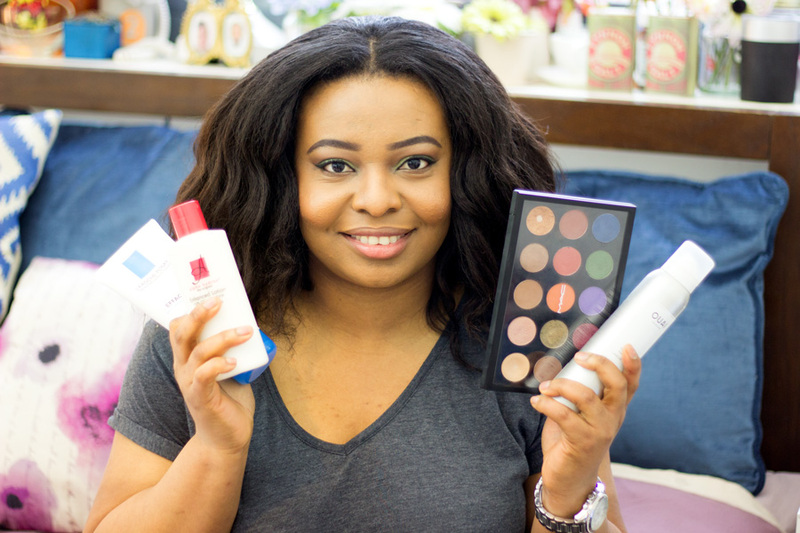 I recently got a chance to try out the lovely ILIA range of products and I would be reviewing them separately. 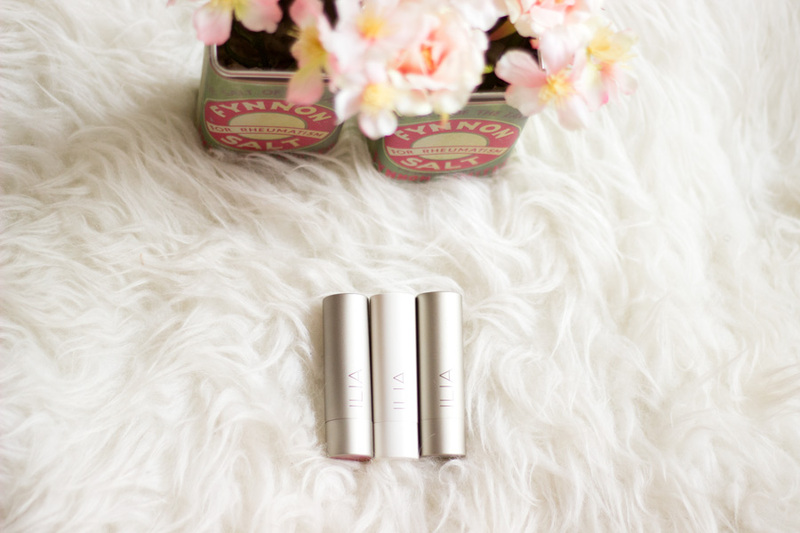 ILIA is a green beauty brand and I am super impressed with the quality of all their products I got to try out. 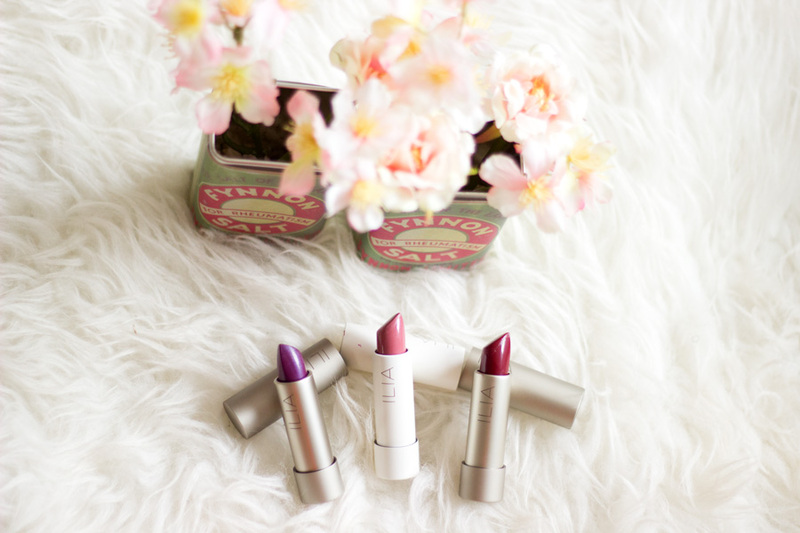 For today, I just wanted to talk about these gorgeous ILIA lip products. I have three that I really like and have been using for the good part of April. They include the ILIA Lip Conditioner in Arabian Knights*, Lip Conditioner in Kokomo* and Lipstick in Ink Pot*. 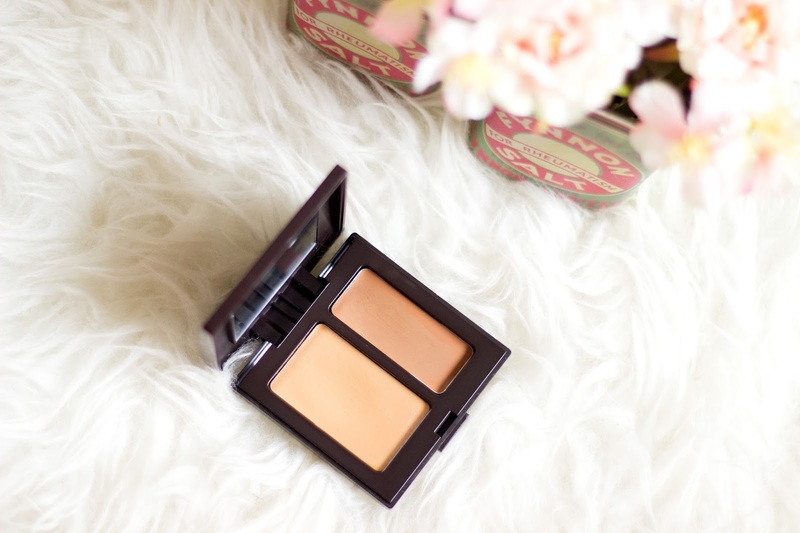 The formula is so creamy and applies so beautifully well. The best part is that they are really pigmented which I did not expect. 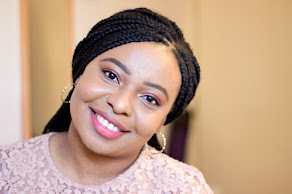 I thought Green Beauty particularly makeup would not be pigmented but I dare say these ones are more pigmented than other mainstream makeup products I have tried. 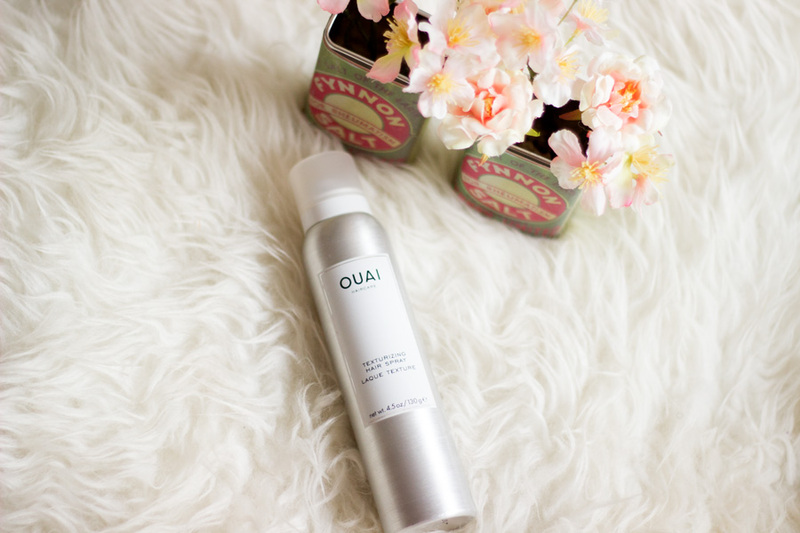 I was super lucky to get a chance to try out the OUAI haircare range almost a month before it was launched. I have fallen so deeply in love with the entire range and I know I would be repurchasing once I run out. 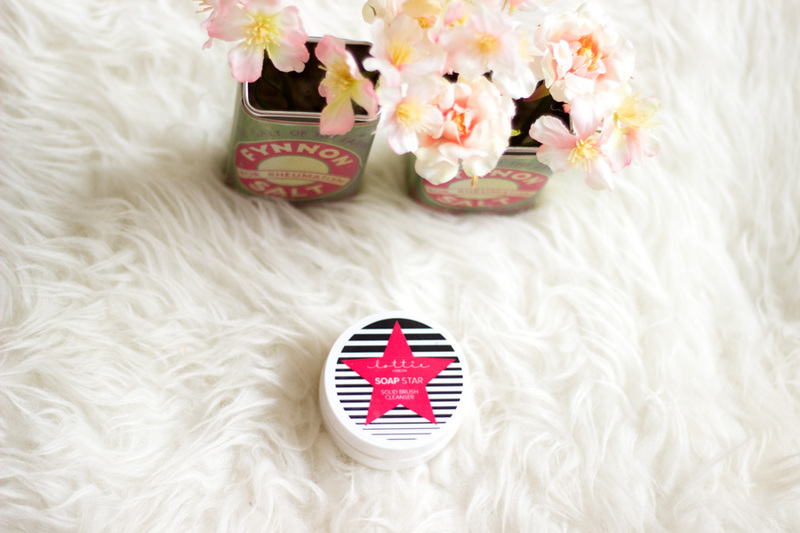 I already have a full review of the products I tried out here if you fancy a read. It smells so gorgeous and does an amazing job at keeping my waves in the best condition. I secretly wish the scent used in the entire range was an actual perfume as I would buy it in a heartbeat. I even use it on days when I have not curled my hair just because I love the way it makes my hair feel and how it smells. It does not weigh my hair down at all and it’s non-sticky as well. I have been using this fragrance on and off since I got it but I reached for it the most in April. I can’t even put into words the way I feel whenever I use this beautiful fragrance. The soft Lily of the Valley comes through so beautifully and it’s balanced with the exotic Star Anise which I love so much. 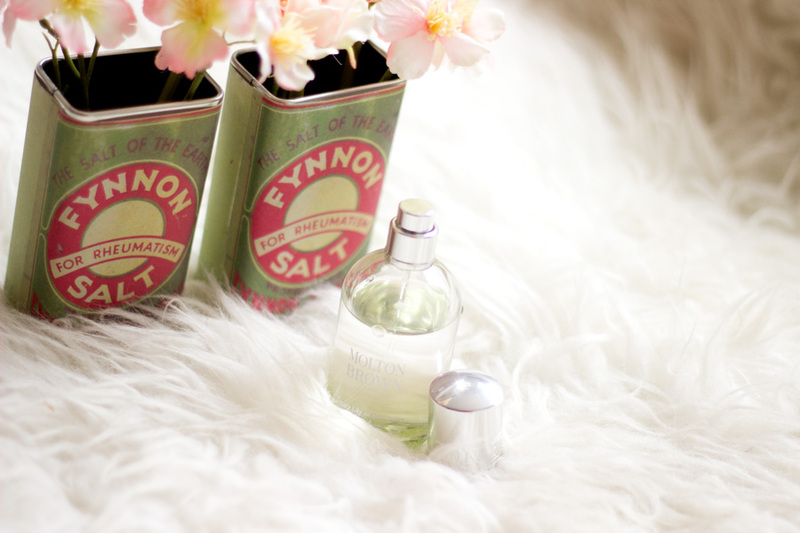 It’s a proper Spring fragrance and I have been using it ever since. I don’t know why I thought it was 30 ml but it is indeed 50 ml so I am glad it won’t be finishing any time soon. 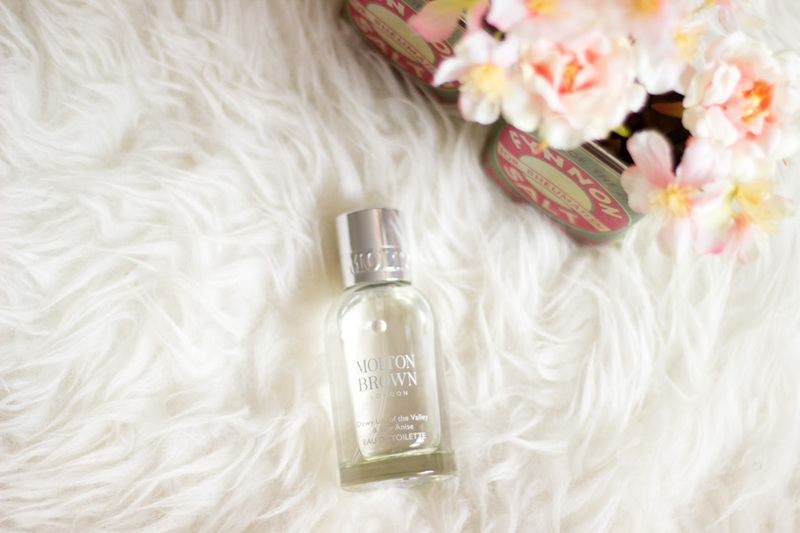 Whenever you have a chance to try out any of the Molton Brown fragrances, do give this a sniff. You would love it!! 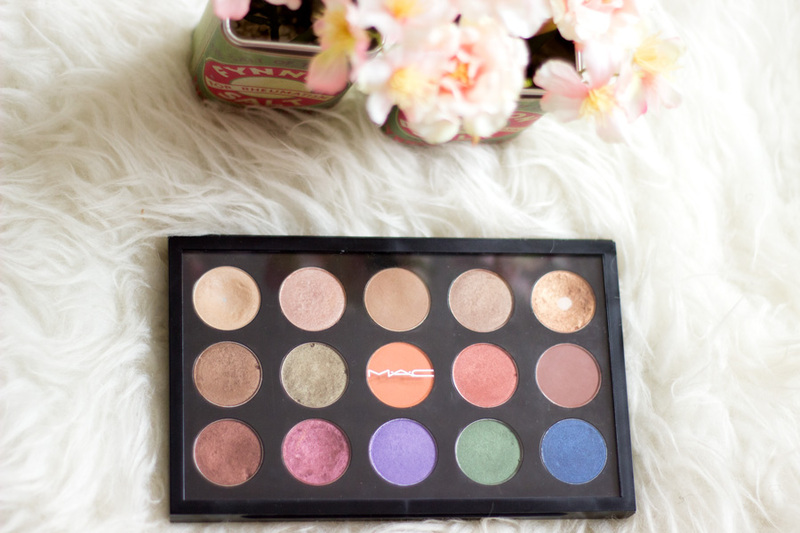 I have finally completed my MAC eyeshadow palette and I feel so proud of myself. I know it is super silly but it took me a good while to do so. I have all the colours I have ever wanted and I've used this palette so much. Of course, I would be doing a full review of these shadows complete with swatches so keep your eyes peeled for that post. 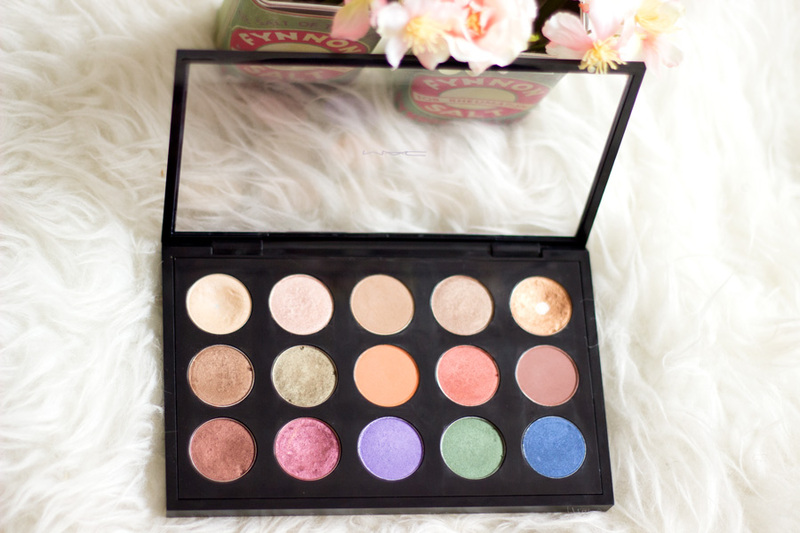 It’s just my perfect palette and it would be coming with me on my travels!! That’s pretty much all my favourites for the month of April and I am so glad I was able to put this post up although it’s a little late. I have enjoyed many of these products and I still reach for them on the regular. Thanks so much for reading and I would see you in my next post. What was your absolute April Favourite product?